If you are like many other homeowners, your home mortgage payment is the single largest expense in your monthly budget. This is a fixed expense that you will typically be responsible for until your loan is paid in full or until you sell your home, and you may have a 15, 20 or even 30 year term on your mortgage. If your home mortgage payment has become unaffordable or burdensome for you to manage with your current financial situation, rest assured that you may be able to save some additional cash each month without selling your home. Refinancing your existing mortgage can provide you with important financial benefits to help you better manage your budget. Refinancing your existing mortgage essentially will replace your existing loan with a new loan, but you may not understand how this will result in a lower mortgage payment. When you initially applied for your current mortgage, your payment was fixed based on the interest rates at the time as well as the original loan balance. Since that time, you likely have reduced your loan balance considerably, and interest rates may be improved as well. In fact, some homeowners are able to refinance to a lower rate as well as pull equity out of their home in the process. While your main goal for refinancing a home mortgage may be to reduce the large monthly mortgage payment that you are responsible for, the fact is that you may be able to use your home equity to further reduce your monthly expenses. For example, you can use extra funds provided to you through a refinance to pay off an outstanding student loan, a car payment or a credit card balance. Some homeowners may even be able to pay off most or all of their debts by tapping into their home equity. It is common for homeowners who have a high and unmanageable mortgage payment to feel overwhelmed and even trapped by their financial situation. 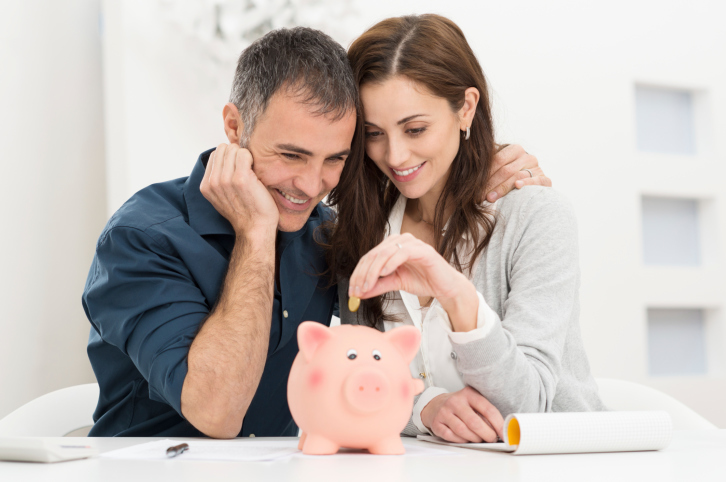 However, as you can see, lowering your mortgage payment and even reducing some of your other expenses may be easier to do than you might think. If you are interested in learning more about how refinancing your mortgage may help you to improve your financial situation, you can speak with an experienced mortgage professional today. Disclaimer: A Notary Public is not a lawyer, and cannot give legal advice or accept fees for legal advice. By law, a Notary Public cannot answer any questions you might have about your documents. If you are uncertain about anything, please be sure to contact your lawyer, CPA or the individual who provided you with your document(s) before you see the Notary Public.